With this Targetprocess update, you receive immediate access to a highly requested feature -- multiple Team assignments. 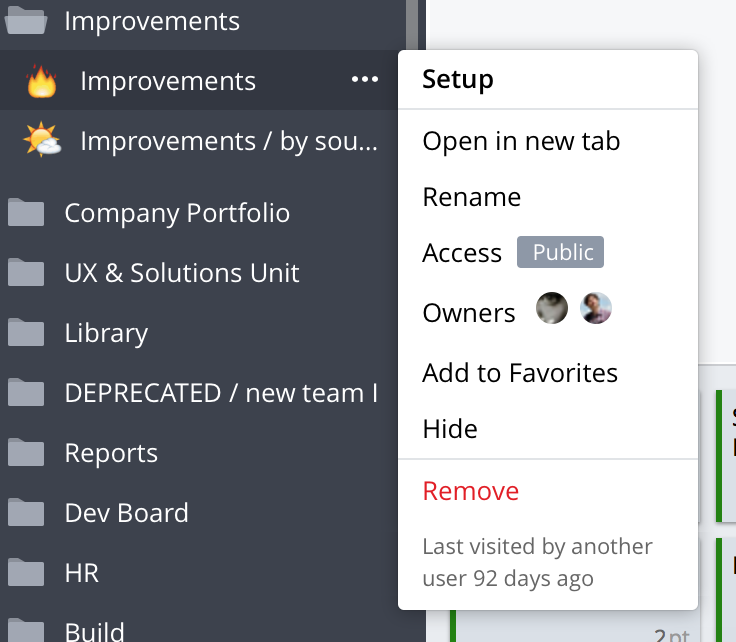 Read on to learn about how managing work became just a bit easier for our Agile customers! 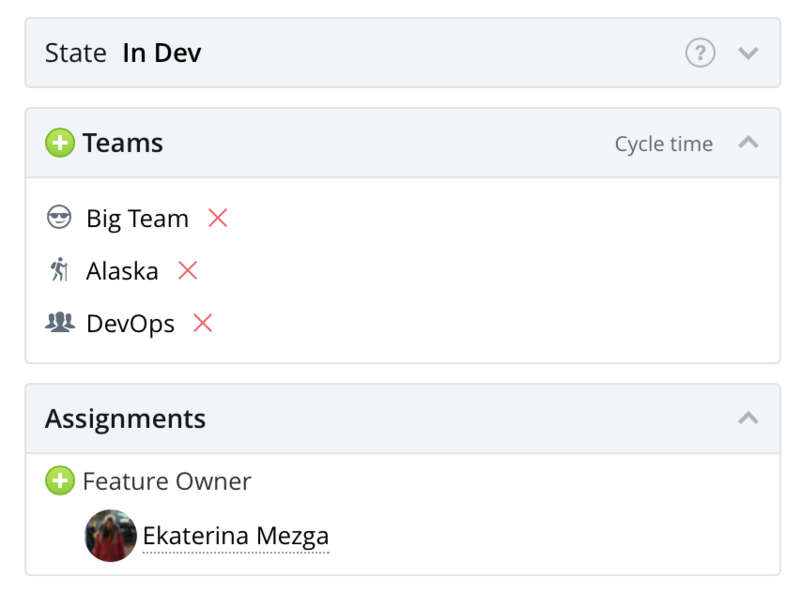 Previously in Targetprocess, it was possible to assign multiple Teams to entities only when each Team used their own Team workflow and these workflows did not intersect. With this release, it is now possible to assign several Teams to an Epic or Feature without setting up distinct Team workflows for them. This change impacts Epics and Features only. For other entities such as User Stories, Bugs, and others - the functionality remains the same. We've added a count to Custom sharing. Now, you will automatically see how many people have access to a View or a Folder with the Custom sharing option. 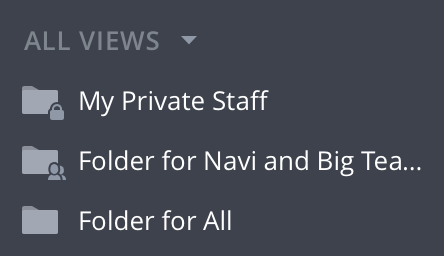 We also made useful improvements for the Views Menu section. Coming soon! Views Menu improvements will be available in your account in 1-2 weeks after the general release. In the context menu of a View, you can now see the last visited date of the current View by another User. This information displays only for Users with permissions to change the current View and provides clarity on whether the View is used or not. Simply update or remove Views, as necessary. Also, we've updated icons to clearly indicate View/Folder sharing type. In this release, we added a Past option in history reports filters. You can now easily filter out data for the past release, iteration, or team iteration. We also added the ability to convert dates and numbers into text by using the TEXT function in calculations. Simply apply the TEXT ([expression]) function to dates and numeric expressions. With this update, you can see the difference in the data only for the selected group. For example, only for Open State in Cumulative. Previously, it worked for all states simultaneously. Give these new updates a test drive and let us know what you think in the comments! Don't have a Targetprocess account yet? Try it with a free trial!